Mr. Spada, a 31-year veteran of the banking industry, has been serving Spencer’s banking community for over 11 years. I was born in Newark, raised in Irvington/Union and currently residing in Point Pleasant Boro (not the beach). Married 18 years to my wife Christine. She’s a banker, too. What’s the best thing about being a branch manager? 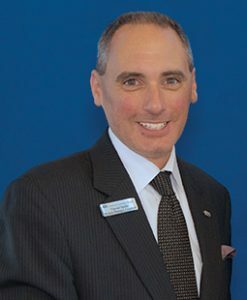 Being a branch manager at Spencer Savings Bank is a unique experience, especially for me doubling as market leader for Union County. I can be directing market blitzes, going on sales calls, closing home equity loans, visiting new customers, attending a Rotary breakfast event or helping my Assistant Branch Manager conduct monthly cash counts. It’s never boring. How long has this branch been serving the community? 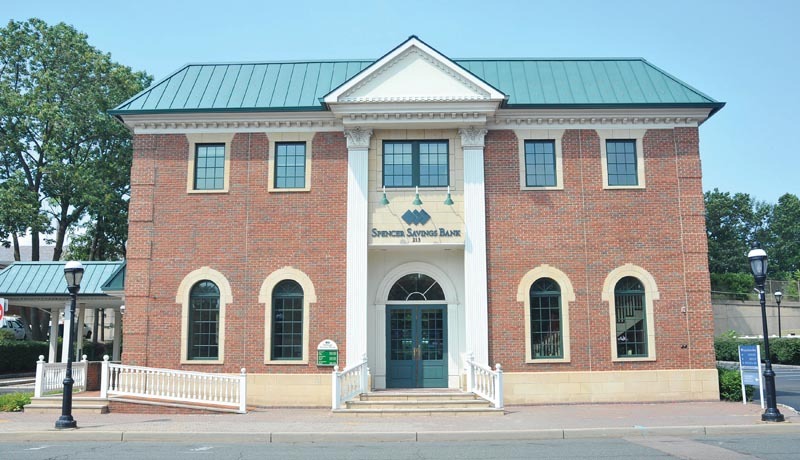 Spencer began serving the Cranford community in 2003 when our branch opened on South Avenue. What’s different about Spencer compared to other banking choices in your region? I think the level of participation in community events. Our branch managers are active members in Rotary, Lions, and Chambers of Commerce as presidents, treasurers, secretaries and board members. What are some of your branch’s recent community projects? We have been doing street fairs consistently and blood drives in our parking lot (I am usually good for a pint). In recent years, we helped co-sponsor Cranford’s “National Night Out Against Crime” during the first Tuesday in August, which seems to get bigger annually. Do you have some community outreach projects or events planned for the summer? We are trying to do a joint seminar with the UCEDC on credit scores open to consumers and small business, hopefully this summer or early fall. What are the most in-demand products at your branch overall? IRA and Spencer Gold checking; however, recently we have seen an uptick in time deposit activity such as CD accounts. Which products are most in demand at this time of year? We keep fairly busy this time of year with home equity loan inquiries, especially Q2 and Q3. The challenge is turning them from inquires into approved applications.